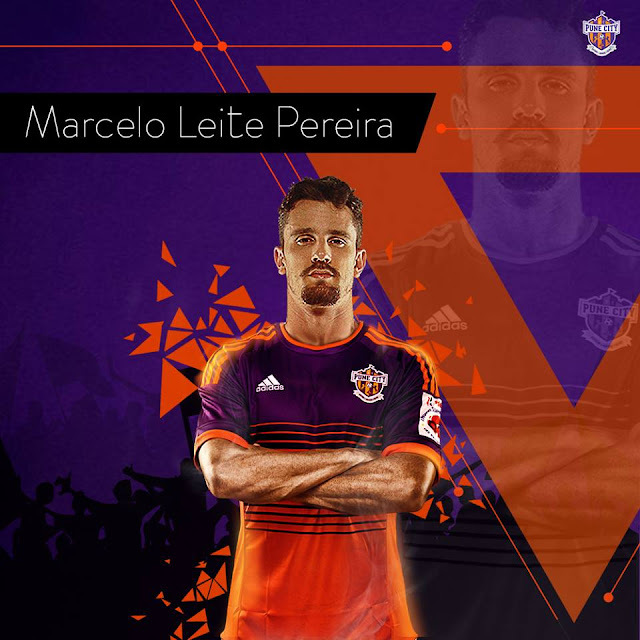 The Rajesh Wadhawan Group owned Indian Super League club FC Pune City announced the signing of 2016 Indian Super League golden boot winner Marcelo Leite Pereira a.k.a. Marcelinho. 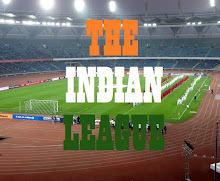 The Brazilian winger who has plied his trade in Spain, Greece & Italy represented Delhi Dynamos FC last season. In his 15 appearances, the South American scored 10 goals and made five assists. In his career spanning almost a decade, Marcelinho has represented Atletico Madrid B, Getafe B, Greek clubs like Skoda Xanthi F.C., Atromitos Athens, Kalamata among others.